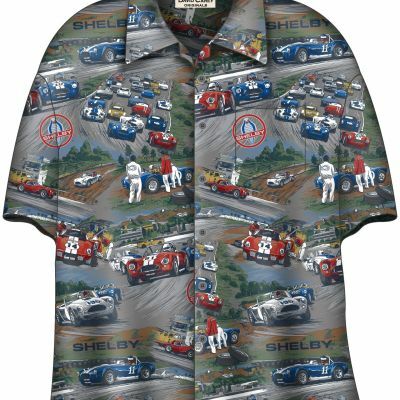 What an awesome shirt. 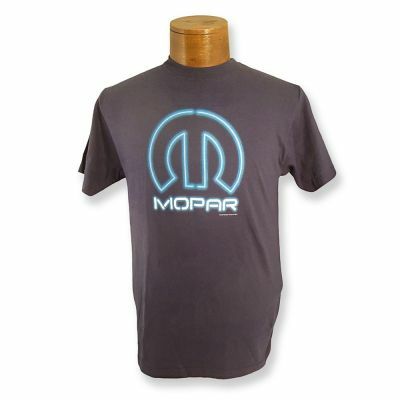 Be one of the first to have one of these! 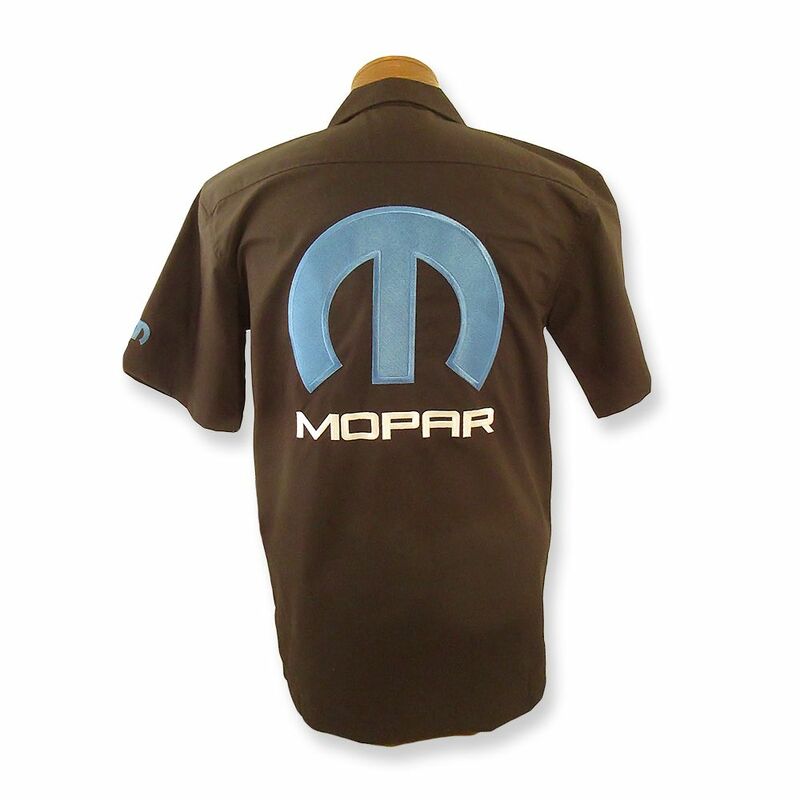 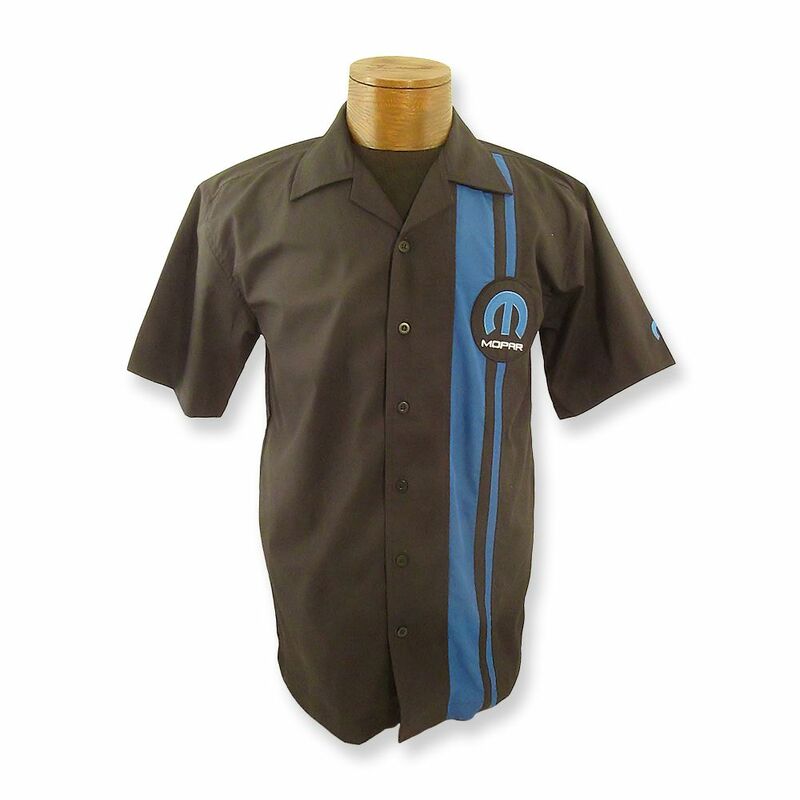 Mopar Pit Shirt features Mopar logo embroidered left chest and large Mopar embroidery on back. 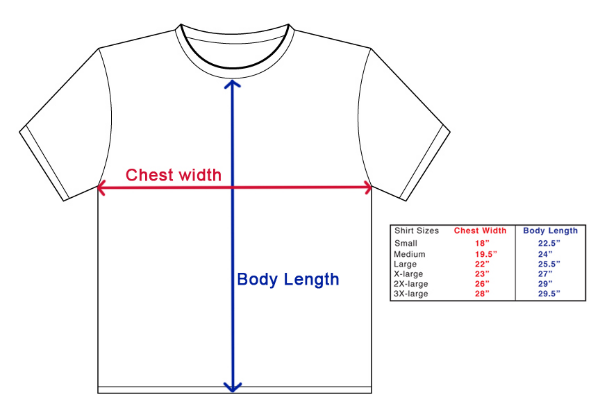 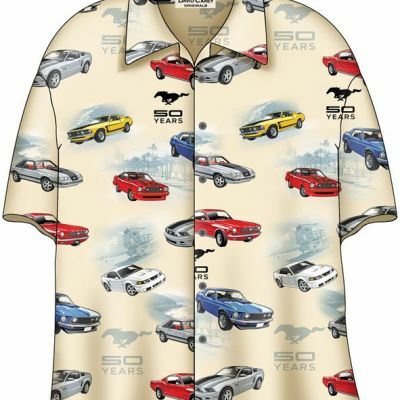 Made of easy care 65% polyester/35% cotton.